5 Vaping Myths That Need to Be Debunked! If you’ve been vaping for a while, you’re likely pretty tired of having to defend your hobby due to the wild amount of misinformation that is out there regarding this activity. 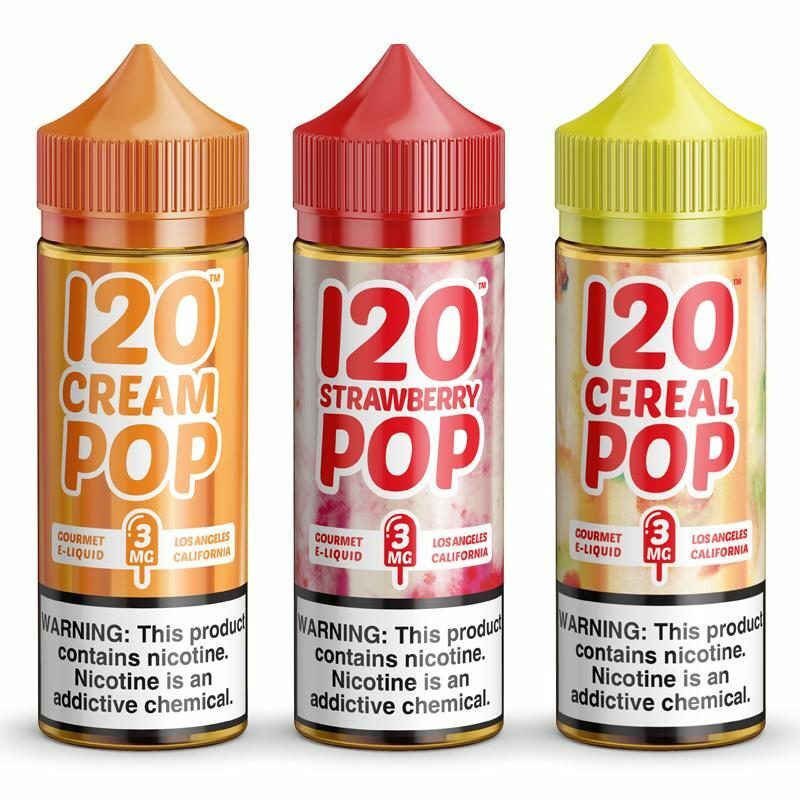 By now, the vaping industry has been around for nearly a decade, and more and more studies are being conducted in order for researchers to gain a better grasp of the long-term effects of using e-cigarettes and vaping products. 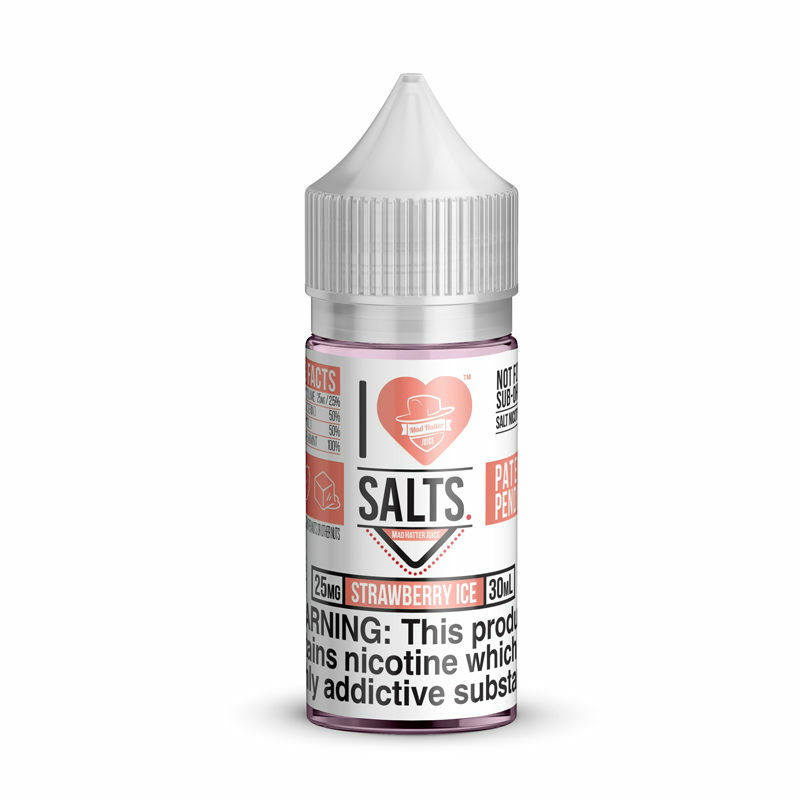 Thanks to all of these recent studies, we can finally put many of the most persistent vaping myths to rest with the help of clinical research. 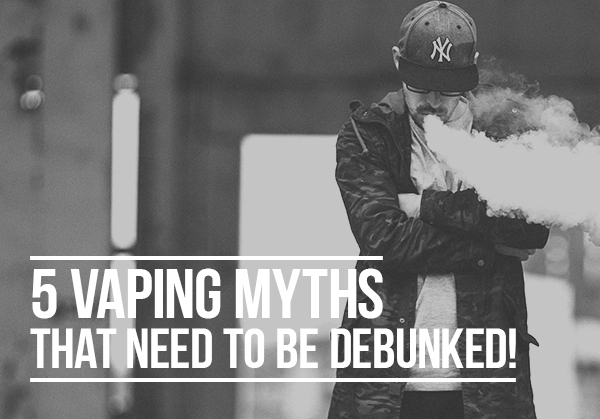 The next time someone comes at you with some completely ridiculous myth about vaping, refer to this article as we debunk these most common vaping statements. Currently, about 1 out of every 20 Americans use some sort of vaping product. The majority of vapers are people who were once hooked on cigarettes. 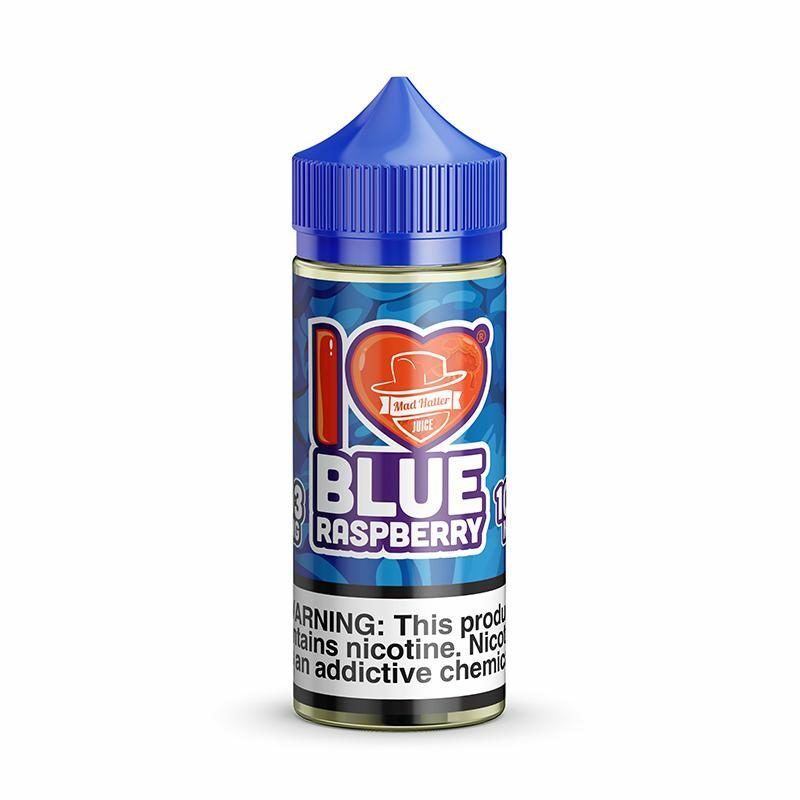 In fact, various reports suggest that about 80 percent of people who vape started the hobby as a way to quit smoking. Many vaping skeptics will tell you that vaping doesn’t actually help you quit cigarettes. 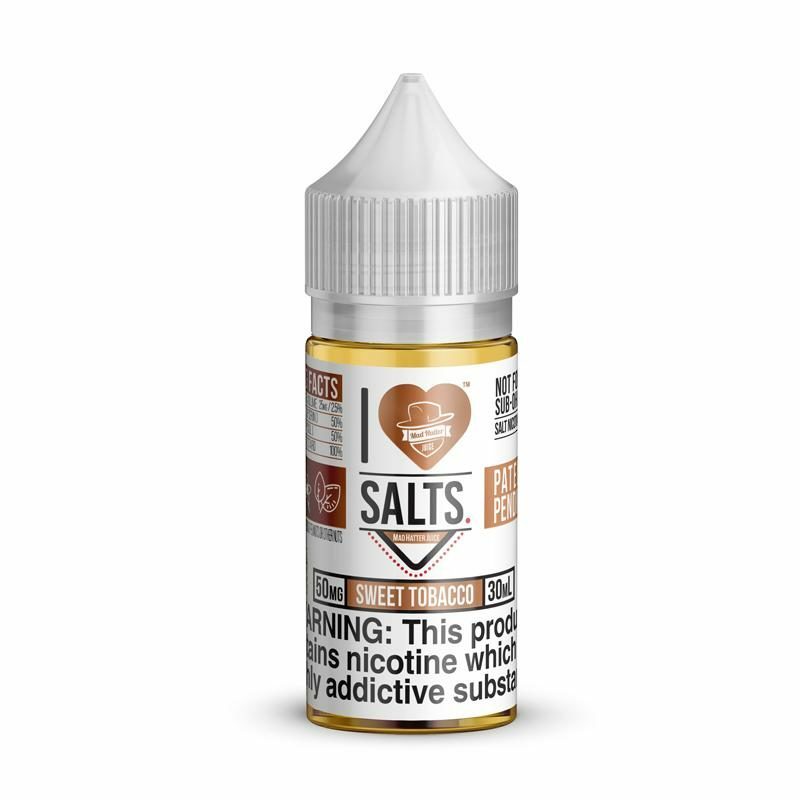 The general belief of these skeptics is that vaping isn’t capable of satisfying the user’s needs in the ways that cigarettes can, meaning that the user is likely to continue their cigarette habit while vaping on the side. Most of these people tend to believe that the only real way to quit smoking is to use the “cold turkey” method. However, research indicates otherwise. Various studies have been done in order to determine the effectiveness of vaping in regard to helping a person kick their cigarette habit. 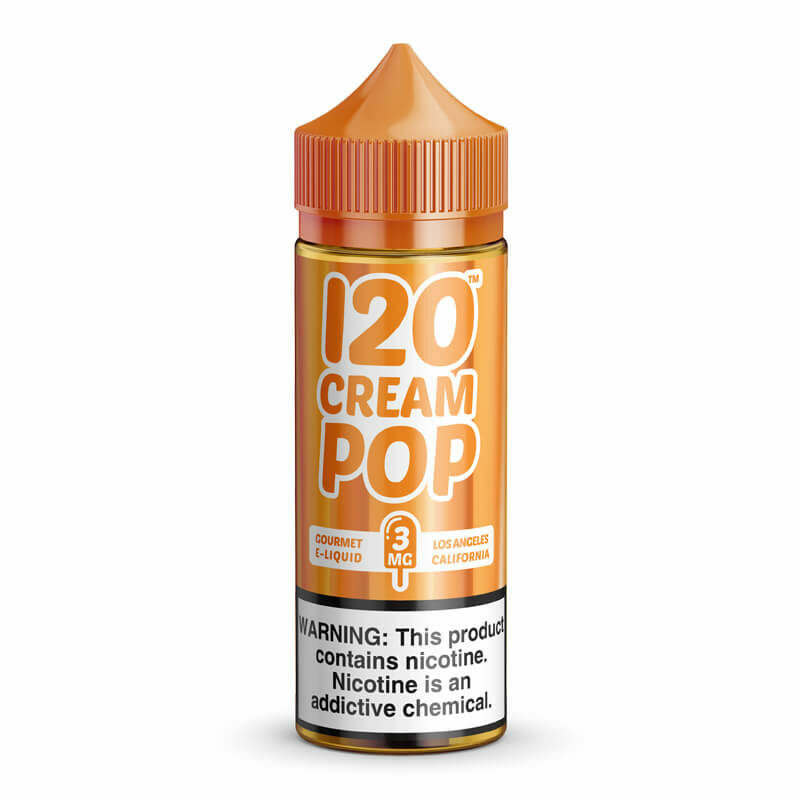 One study found that vaping is twice as likely to help a person quit cigarettes as other popular smoking cessation products that are frequently recommended by doctors. Both the nicotine patch and nicotine gum have a success rate of about ten percent while electronic cigarettes have a success rate of almost twenty percent. Currently, lawmakers in England are trying to encourage doctors to start suggesting e-cigarettes to their patients who smoke so that they may quit cigarettes for good. This push is the result of a large amount of research that has demonstrated that vaping may in fact be the most effective smoking cessation tool that’s on the market today. 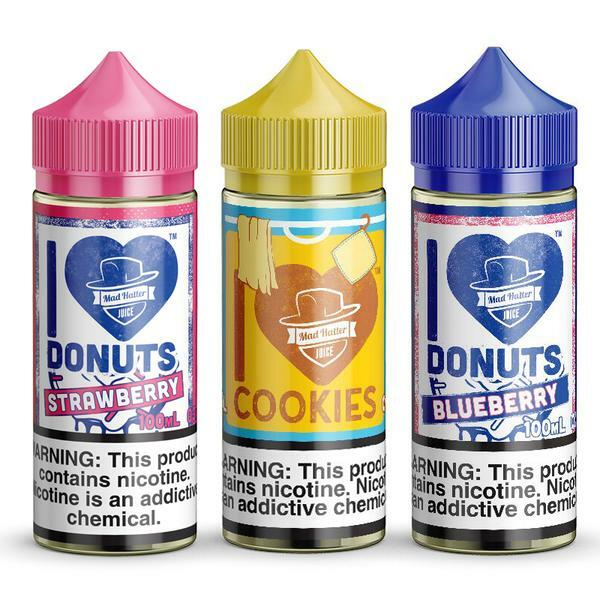 If you follow the news regarding vaping, you probably know that the FDA has spent a good deal of time trying to find a way to prevent minors from vaping. 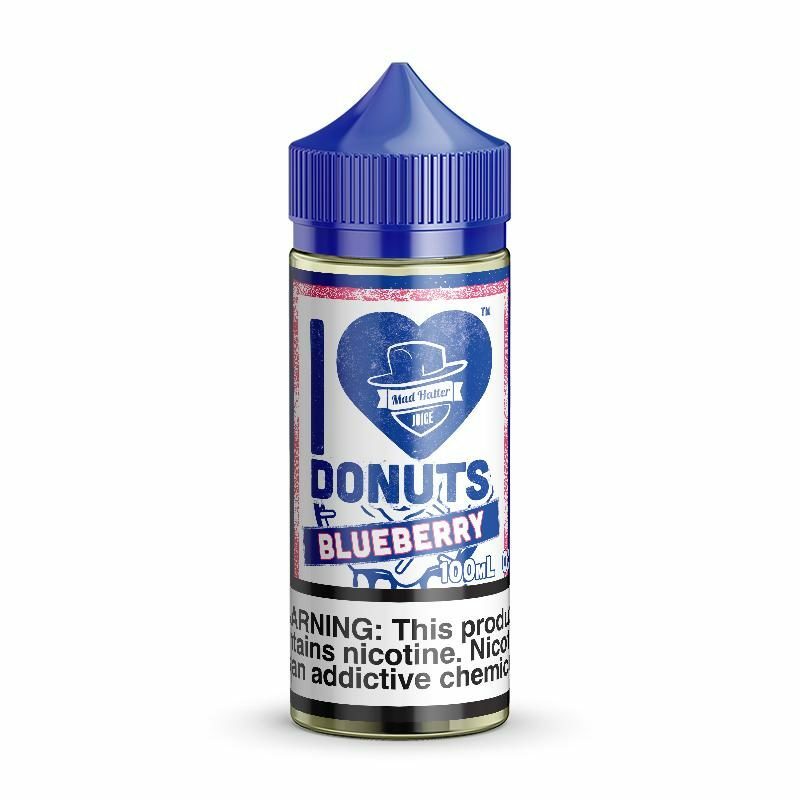 Their primary concern is that vaping is a gateway to smoking. 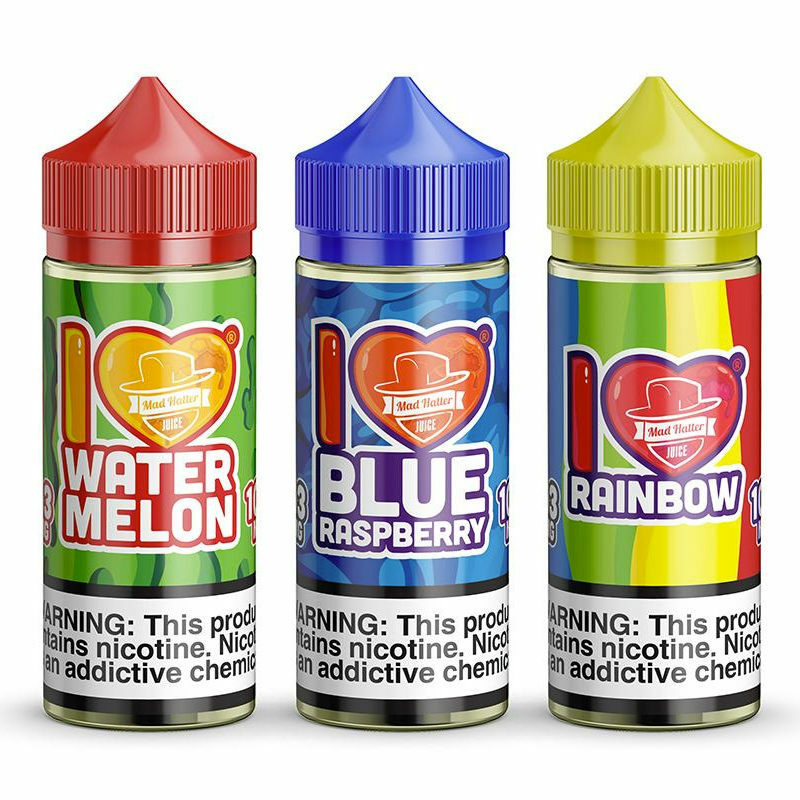 According to them, vaping products are appealing to minors because they have attractive packaging and come in flavors such as candy, fruit and other sweets. 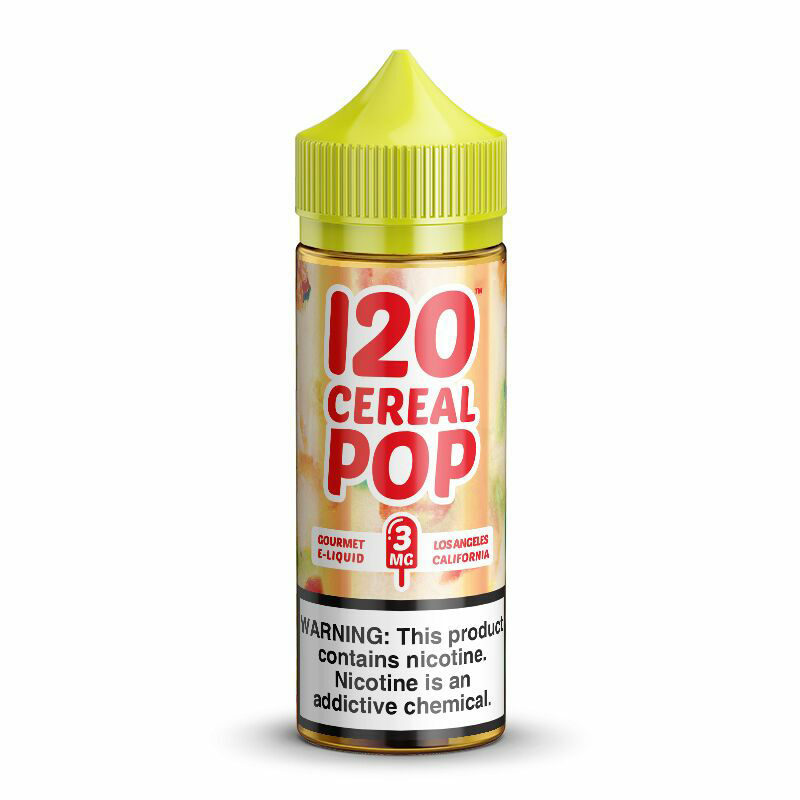 Ever since JUUL hit the market, vaping has become more popular than ever before. What was developed as a smoking cessation tool has become a fad that’s easily accessible in convenience stores around the country. 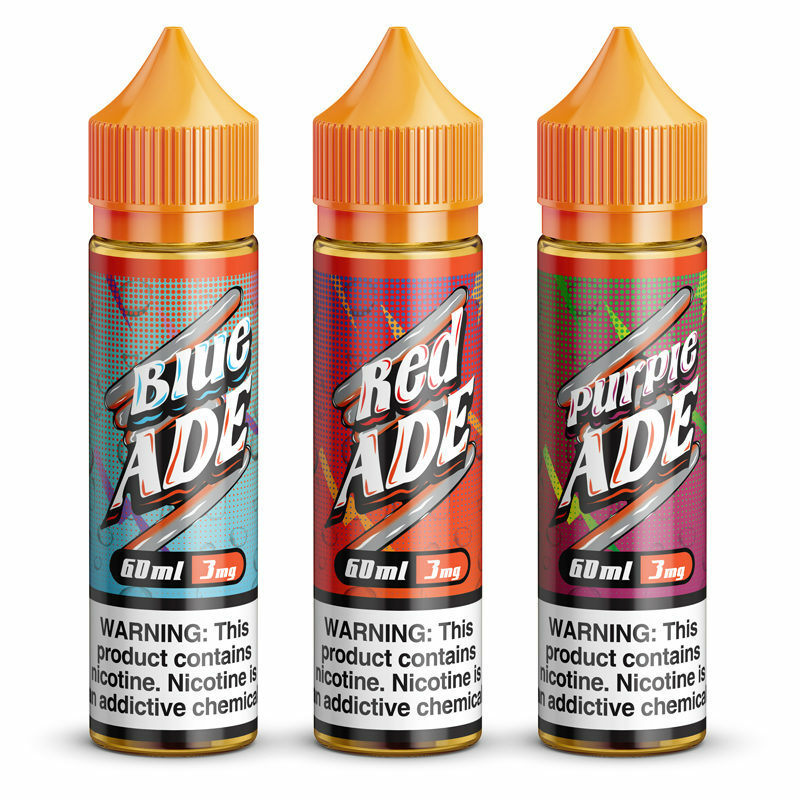 Legislators believe that our country is in crisis as people are picking up JUUL products despite the fact that they have no history of cigarette abuse. 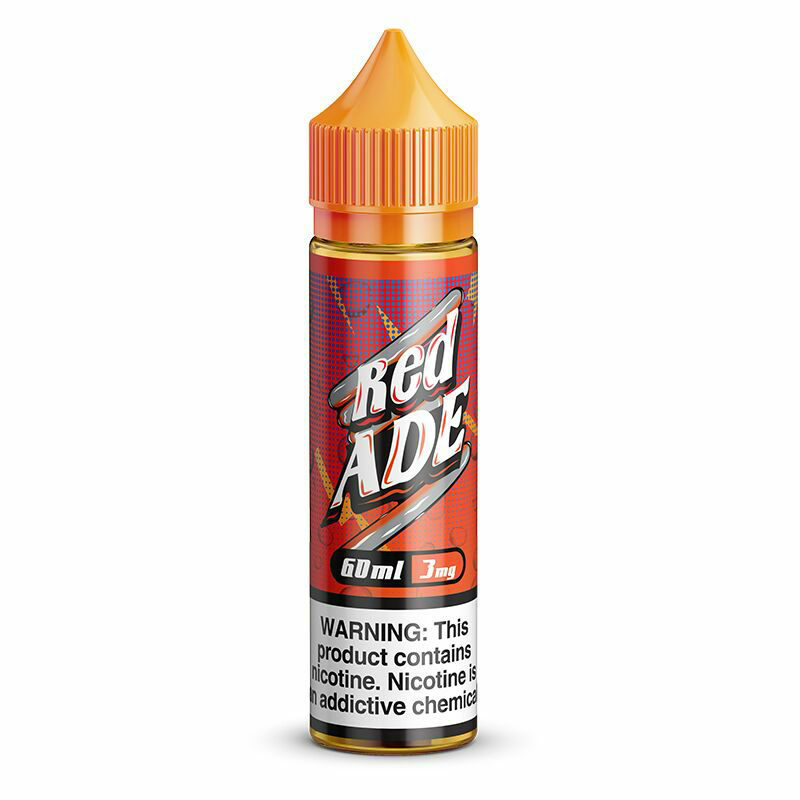 These legislators feel that as the users continue to use JUUL, the product will eventually stop satisfying them, leading them to cigarette tobacco in order to manage their addiction. The reality is that there’s no evidence to suggest that vaping leads to smoking. 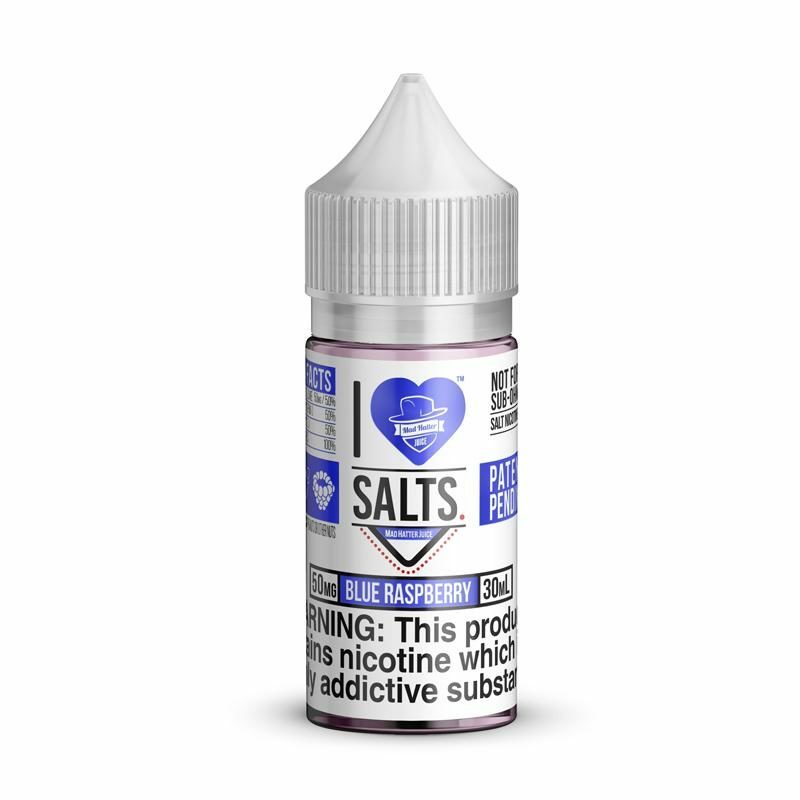 By now, we have been able to study the ways in which vaping affects a person over the course of several years. 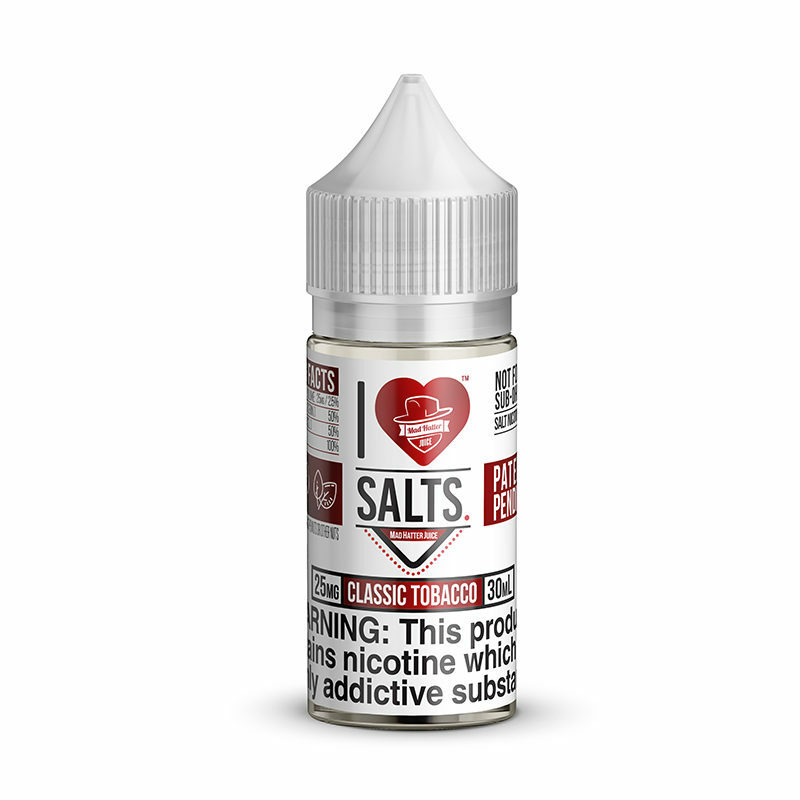 Based on these reports, there is no sign that long-term vaping eventually causes a user to turn to the nicotine in cigarettes due to the development of a tolerance. Remember this one? 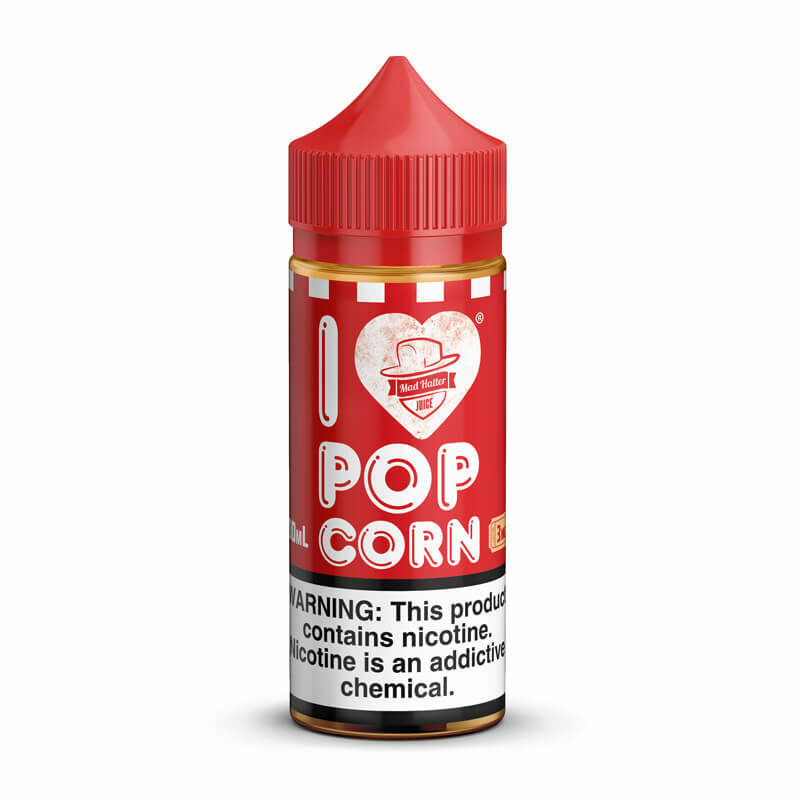 Even though it’s been debunked numerous times, people still believe that vaping exposes the user to the risk of developing something called “popcorn lung.” This rumor started because of an ingredient that was used in certain e-liquid products called diacetyl. Diacetyl is actually very popular ingredient that’s used to flavor foods like popcorn and frozen meals. It’s derived from certain plants and gives foods a buttery flavor. It’s believed that ingesting diacetyl is relatively harmless but inhaling it in large quantities is not. The rumor started because workers at a factory that processed diacetyl developed respiratory ailments. The reason was because they were exposed to large volumes of diacetyl every day. When diacetyl is boiled before getting added to a product, the vapor in the air is inhaled into the lungs in large amounts. 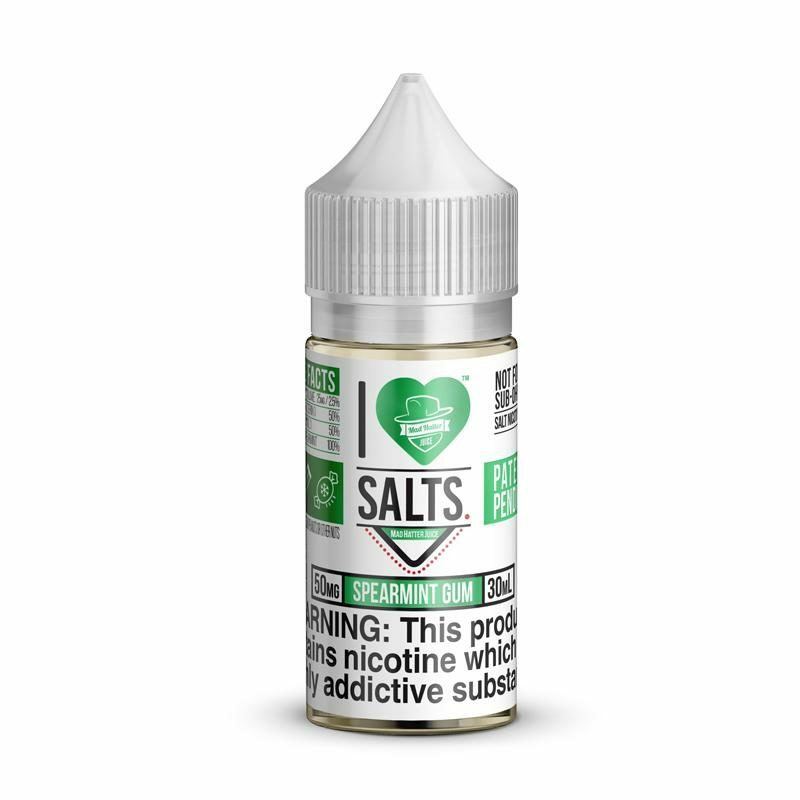 Now, there’s a good amount of debate as to how diacetyl affects a vaper who is using an e-liquid containing the substance. Obviously, vaping an e-juice containing diacetyl is different from inhaling it all day long in the massive quantities that the workers were exposed to. 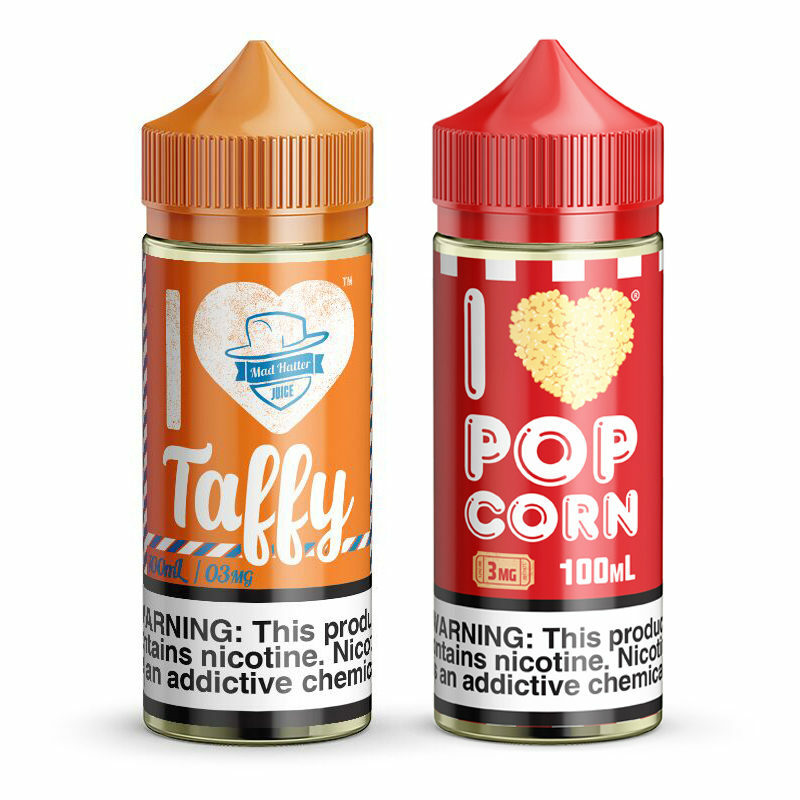 Even so, most vape companies pretty much stopped using diacetyl immediately after those reports first surfaced. 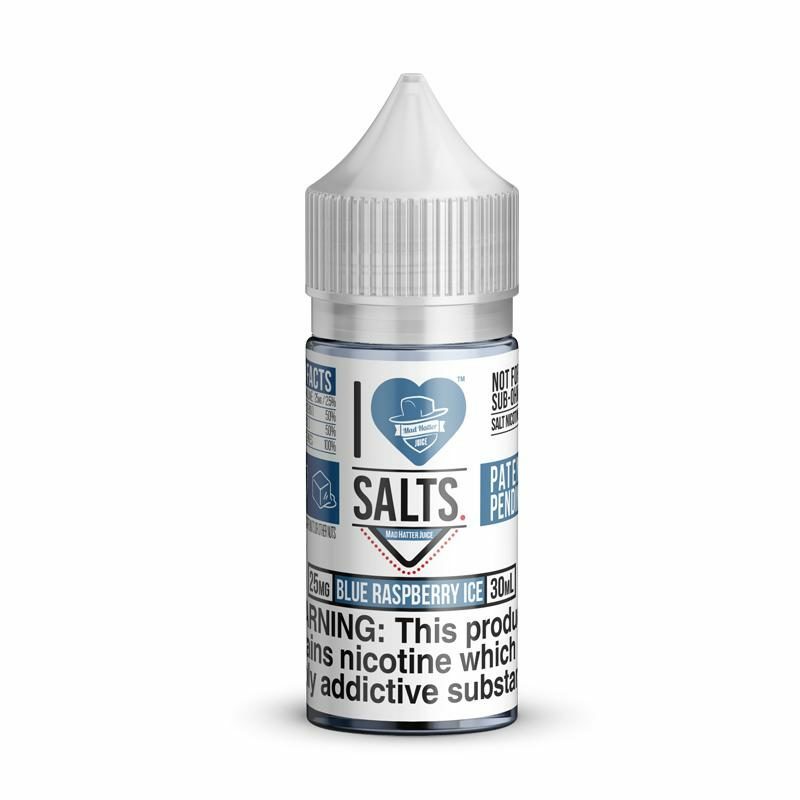 So, even if you were concerned about the effects of diacetyl, it’s highly unlikely that you’ll actually be exposed to it as a vaper. 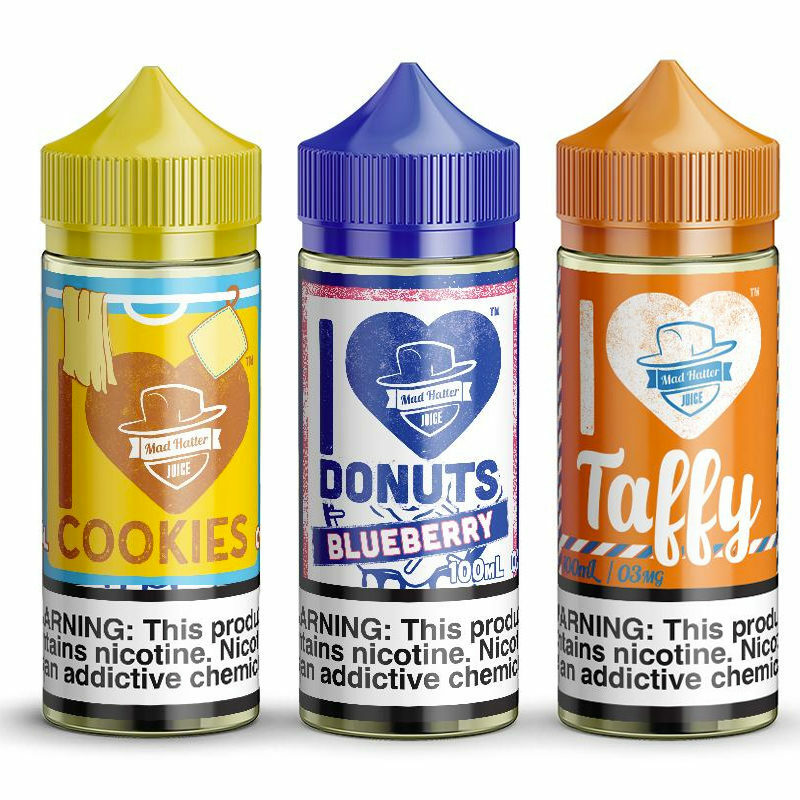 The other myth that just won’t quit is that electronic cigarettes and other types of vaping devices are prone to exploding. There are a few reasons why this rumor just needs to die already. 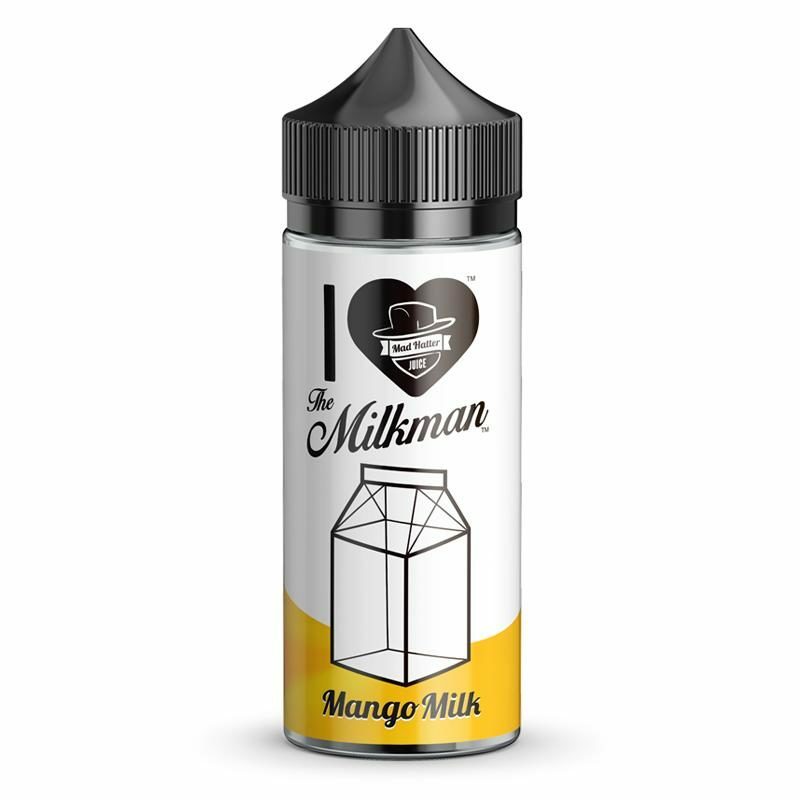 One reason is that the vaping industry has evolved significantly since the early days. 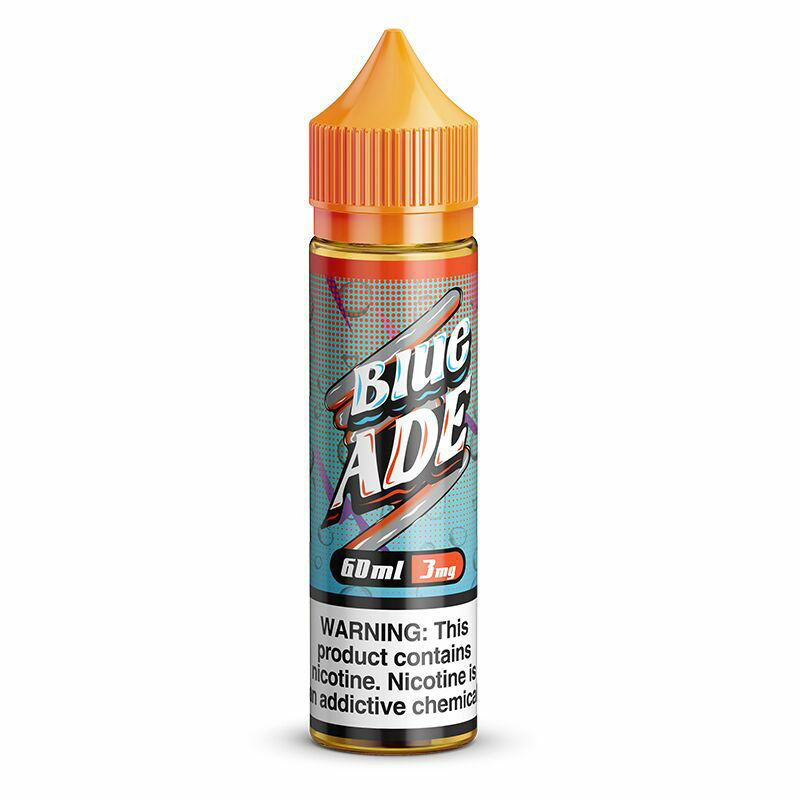 Once upon a time, the box mods that we know and love were using fairly primitive technology and depended largely on the user’s personal sense of responsibility in order to function properly. The earliest box mod devices could explode if the user wasn’t taking care of their mod properly. 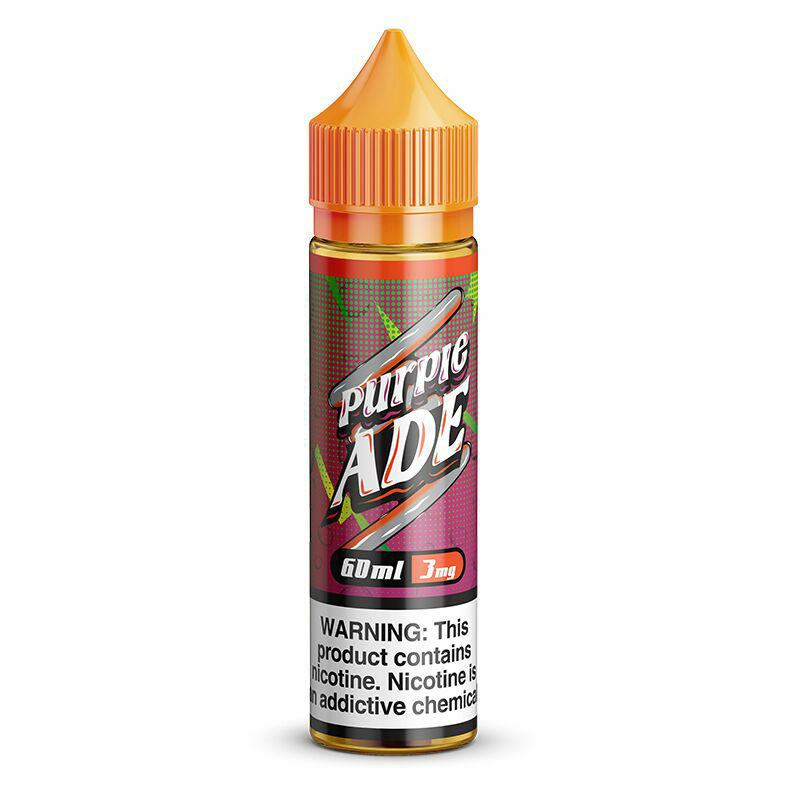 In the early days of vaping, it wasn’t unusual for a vaper to grab an advanced box mod and try to modify it themselves without any real understanding of vaping technology. Using the wrong type of battery, using the wrong coil and other poor choices could in fact lead to the device becoming damaged. Even so, explosions were very, very rare. Nowadays, the world of vape hardware is all about safety. 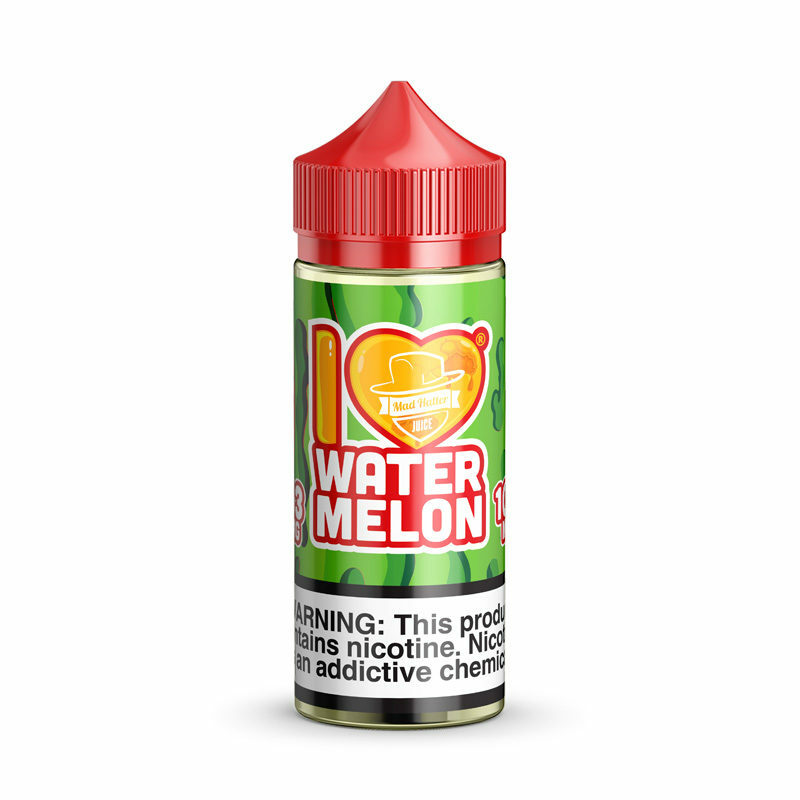 Practically every mod on the market has safety functions programmed into the system. In other words, it’s very difficult to create the conditions that would cause a mod to explode. This is the myth that you probably hear from your parents and from certain medical professionals. It’s a shame that despite all of the important research that has been performed in order to demonstrate otherwise, many people remain ignorant. 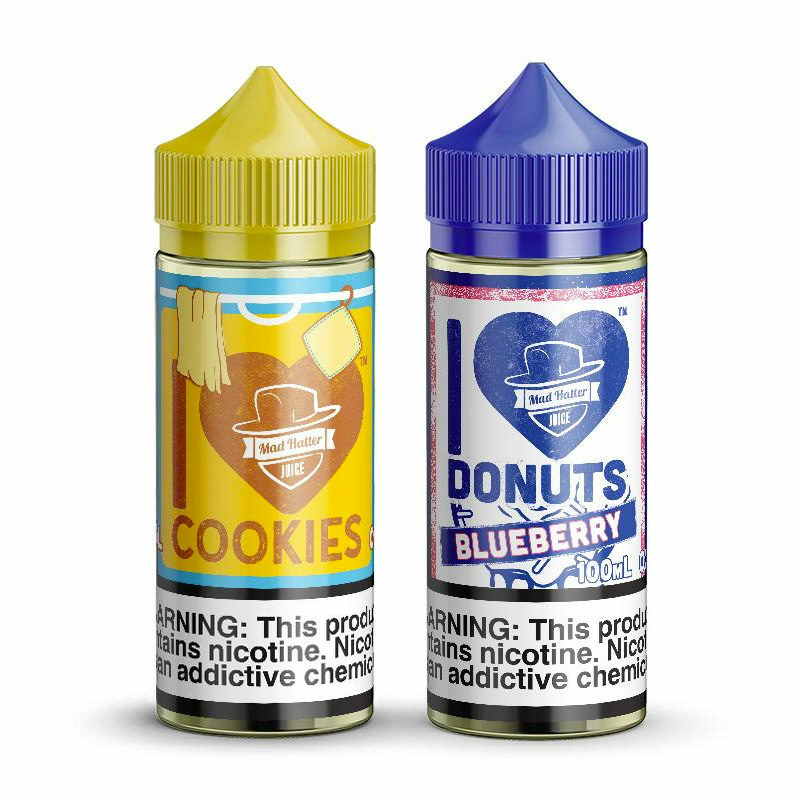 In December, JAMA released a study showing that vaping is 98 percent less toxic than smoking. 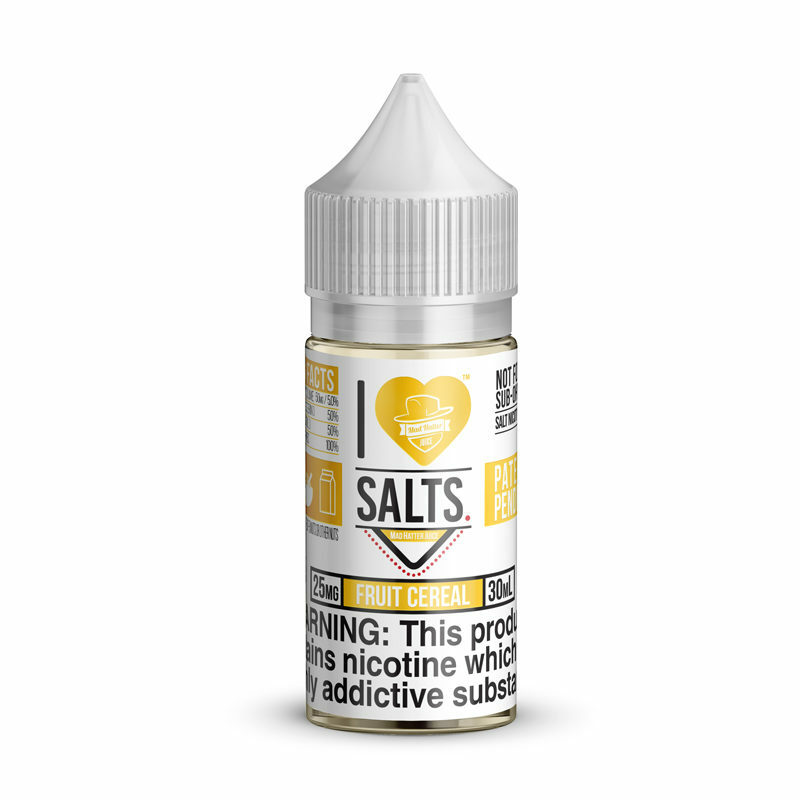 The study determined this by testing the levels of toxins in the urine and saliva of everyday vapers. 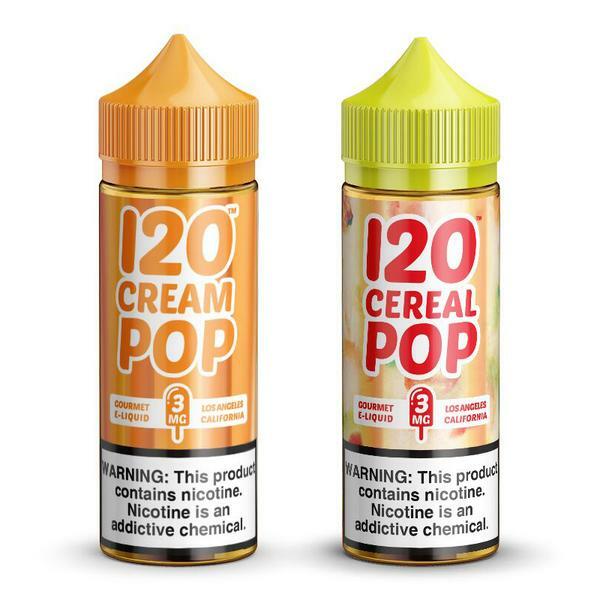 They found that e-liquid contains far fewer toxins than cigarette tobacco. That’s not the only study to suggest that vaping is nowhere near as harmful as smoking. Public Health England was ordered under the government to conduct a similar study, leading to nearly identical findings. In fact, the Public Health England study was so impactful that it determined England’s laws regarding vaping, creating a very vape-friendly environment for its citizens. In another study conducted a few years back, it was determined that three years of vaping doesn’t significantly change the tissue of the lungs. As we’re all aware, smoking does significant damage to lung tissue largely due to the tar that’s in cigarettes. But, as vapers know, e-liquid contains no tar. These pesky myths continue to give vaping a bad reputation across America and even around the globe. 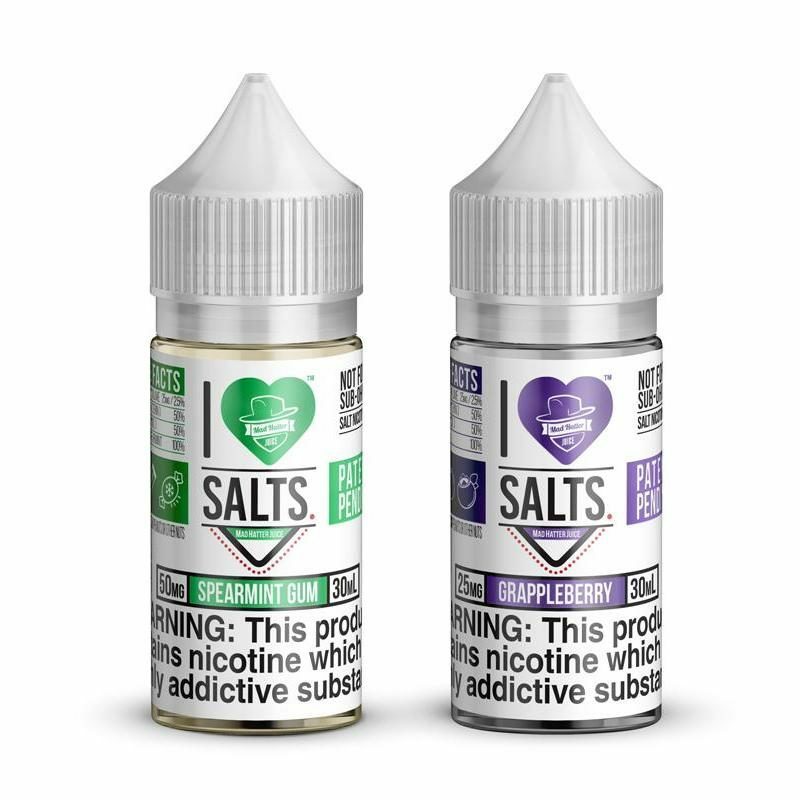 However, by continuing to debunk these myths with scientific facts, it’s possible that the public will start embracing the vaping industry more and more as the years go on. This entry was posted in Kick the Crave. Bookmark the permalink. 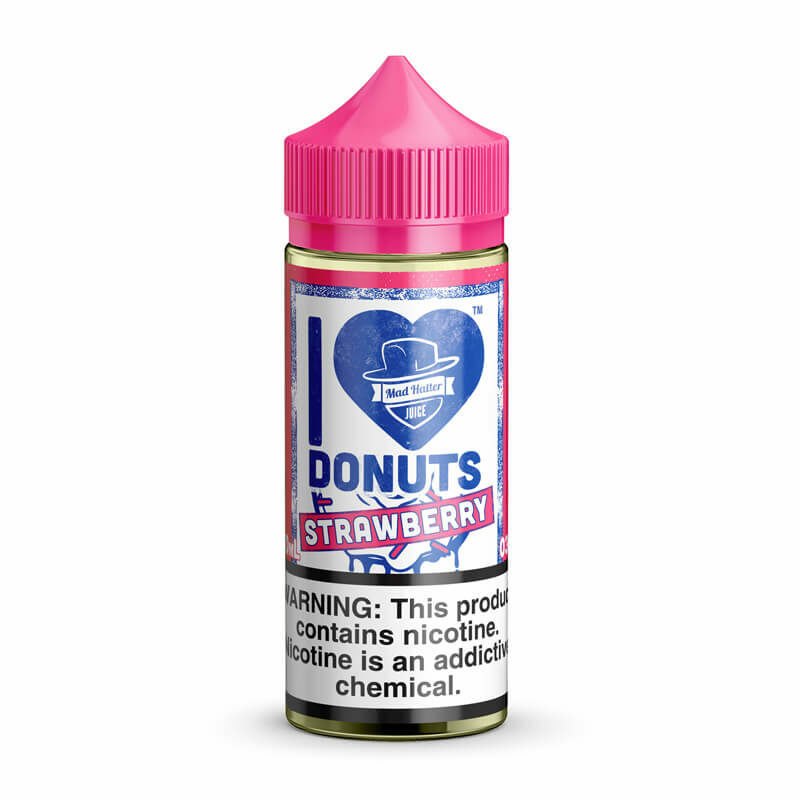 With Gottlieb’s Resignation What’s Next for the Vaping Industry? Sign up today to recieve discounts & special offers on MHJ products. Copyright 2019 © Copyright © 2017 Mad Hatter Juice. 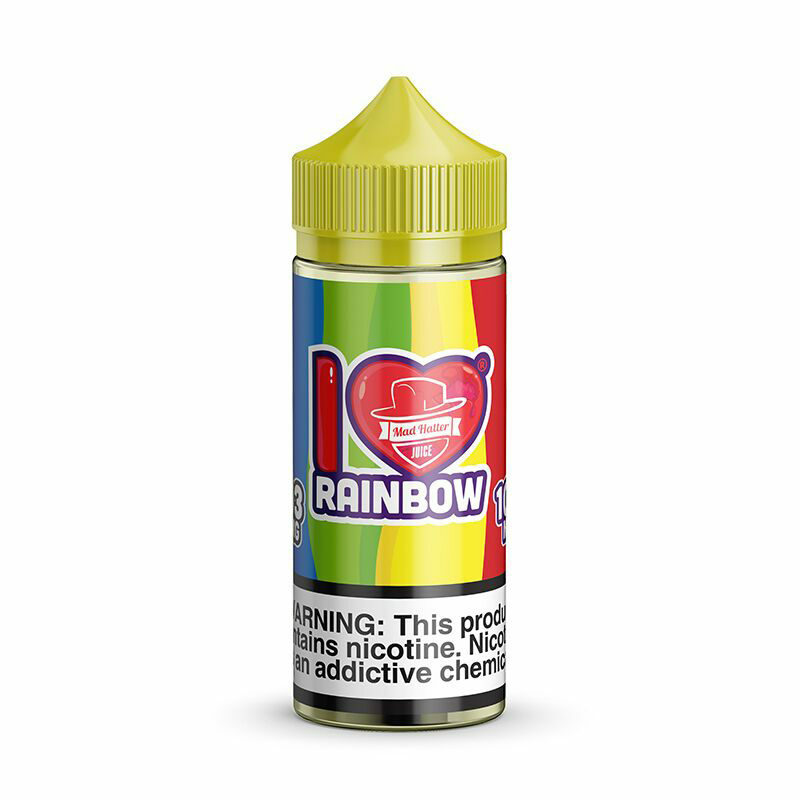 18+ ONLY CALIFORNIA PROPOSITION 65 - WARNING: SOME OF THE PRODUCTS SOLD ON THIS WEBSITE CONTAIN NICOTINE, A CHEMICAL KNOW TO THE STATE OF CALIFORNIA TO CAUSE BIRTH DEFECTS OR OTHER REPRODUCTIVE HARM.